The Swim and Fitness Center reflects our commitment to providing the very best in recreation and lifestyle offerings for our members. It gives them access to luxurious amenities centered on health and rejuvenation, adding value and enrichment to the Red Ledges lifestyle. As home to the club’s fitness programming, the Swim & Fitness Center is designed and furnished with the finest in health and wellness technology and equipment. It features Cybex International premier exercise machines, a spacious training room, men’s and ladies’ deluxe dressing rooms, and a heated, resort-style swimming pool. 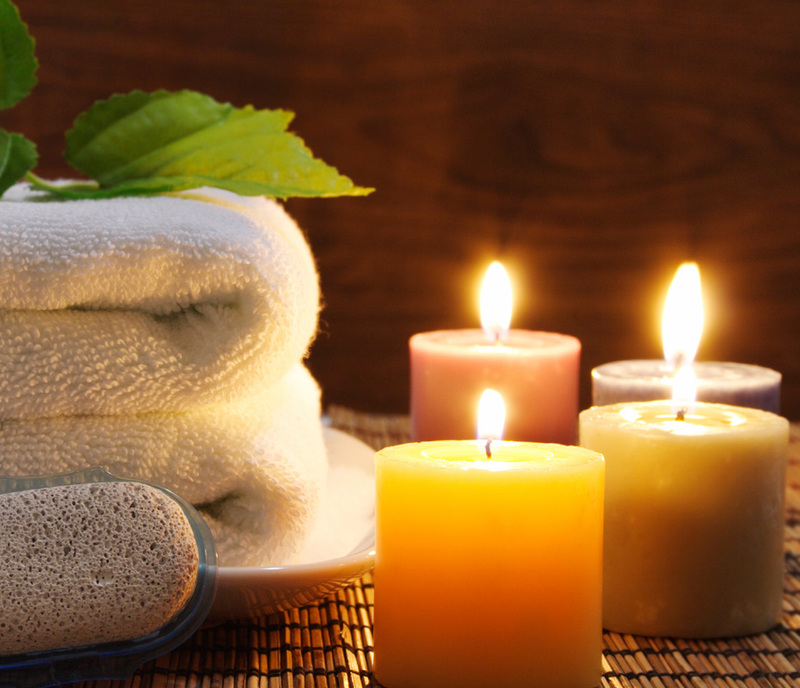 The Swim and Fitness Club also offers a luxurious spa treatment area for members to indulge in personal spa services. As a premier facility, the Swim & Fitness Center is an invaluable asset to the Red Ledges community for years to come. Gratuity added at the discretion of the member or guest. Please be showered and prepared to receive your treatment 5 minutes prior to the scheduled treatment time. 24 hour cancellation and change policy. All cancellations inside 24 hours are charged in full. To schedule an appointment or for more information please call the concierge (435) 657-4080.